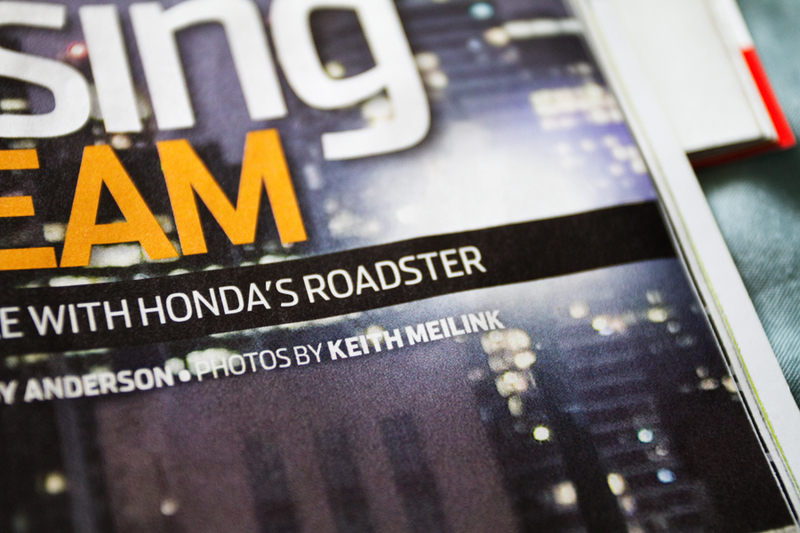 Finally got my first photo feature with Honda Tuning + my coverage of ITR expo 10 all in the October 2010 issue. 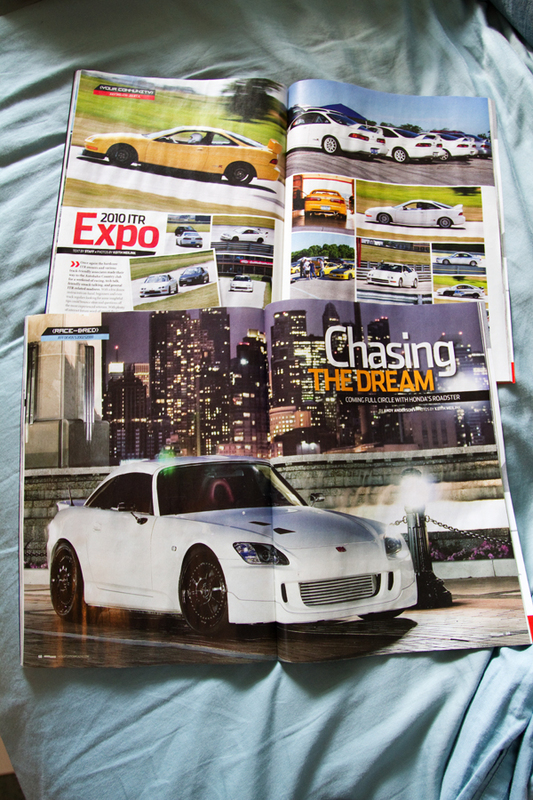 Also don’t miss out on the k24 s2k, millers 8 second EG and plenty more. Help support print and your favorite magazines. Go and buy!